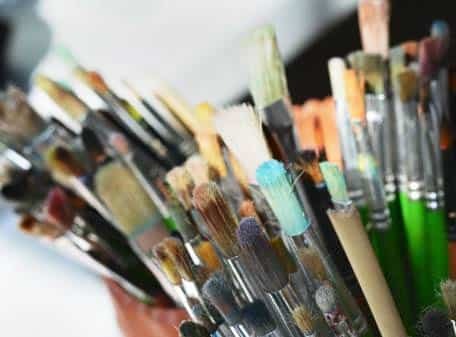 This week in our e-newsletter we are beginning a new series of Tips and Tricks, first up, Oil Painting. To receive this week’s e-news, sign up here by 5pm tomorrow. Drop-in Life Drawing is on tomorrow!! Join us for DROP-IN LIFE DRAWING in the morning 9:45am-12pm!